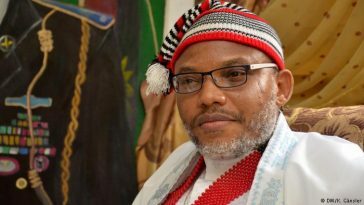 The leader of the Indigenous People of Biafra (IPOB), Mazi Nnamdi Kanu, following his recent live broadcast, where he claimed Buhari is dead and that he has evidence to back up his claims, has been featured on Israel National TV, where he spoke against his arrest and the issues he has with the federal government. 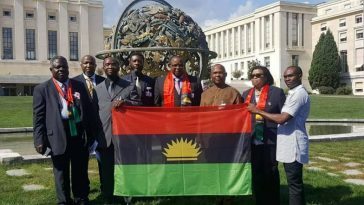 The IPOB leader also revealed what the group needs from the federal government, which he said is freedom to break away from Nigeria. 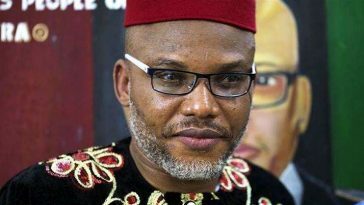 Nnamdi Kanu said the federal government neglected the demands he made for surrender after he was released from prison years ago.